Premier Spirit Academy is always looking GREAT staff for tumbling and Ninja Kids coaches, all levels needed!!! Qualifications to be considered for employment. Patience and be able to work with students from 2 years old and up. 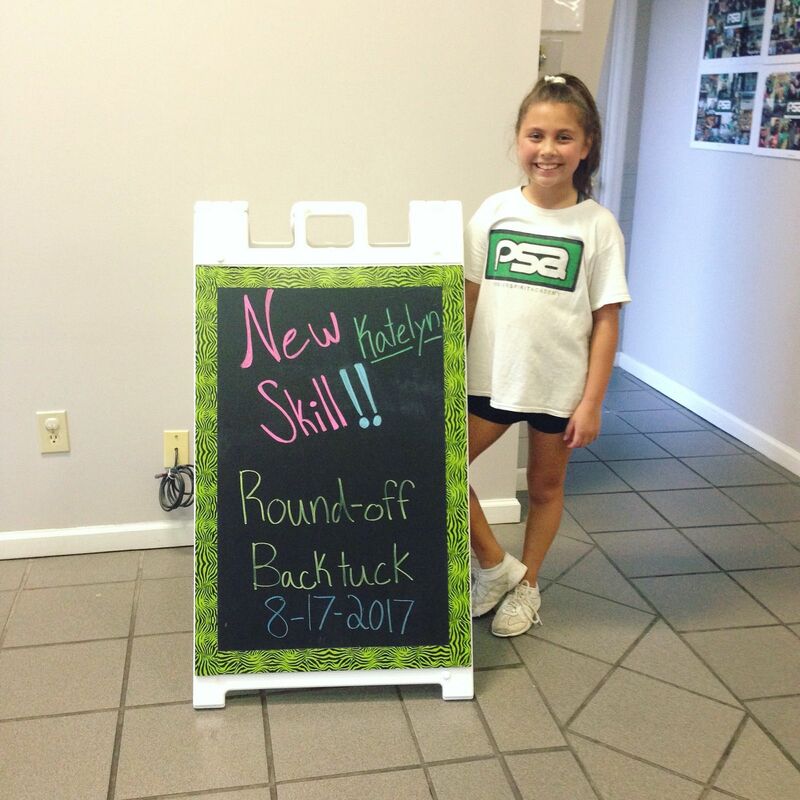 Some tumbling, martial arts, free running or cheerleader experience. Background check will be done! Must to be able to work during the summer and holidays.